The Gold Rush brought tens of thousands of dreamers, seekers, entrepreneurs and charlatans into California, each, it seems with a story to tell. A new non-fiction book samples dozens of these first-person accounts to create a multi-faceted portrait of a tumultuous time. The Gold Rush was covered in great detail and enthusiasm by the newspapers of the day, and those accounts can still be found today. 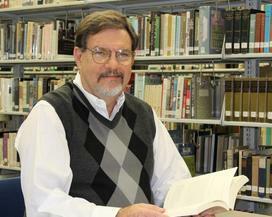 Bu for accuracy and detail, historian Gary Noy cautions that they should be read with a certain amount of skepticism. Noy places far greater confidence in the many journals, letters and diaries kept by the Forty-Niners and their contemporaries. And he notes, they too, tended to see their experience as a great adventure. 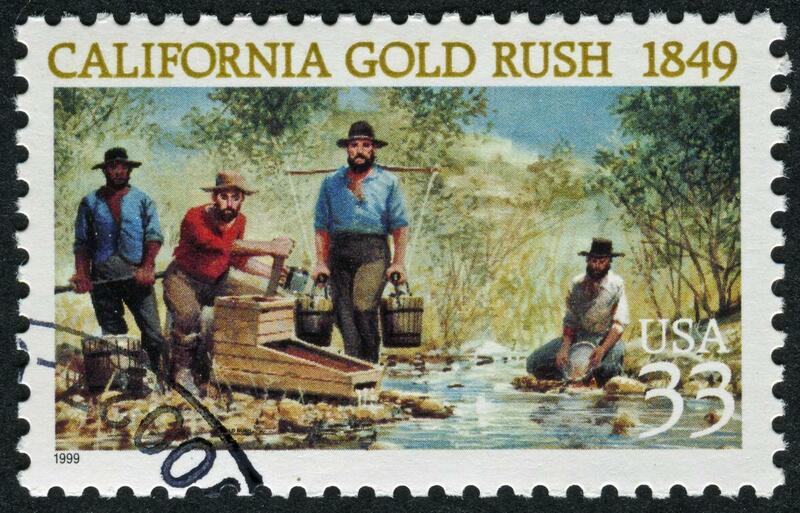 This commemorative US stamp was issued in 1995, honoring the 150th anniversary of the onset of California's Gold Rush. Fantastic tales of instant wealth were uncommon, but not unheard of, says Noy. His favorite is that of the prospector who struck it rich before he could even eat dinner on his first night of gold-seeking—and then went back home the next day. Gary Noy--himself a son of the Gold Rush-- will talk about his Gold Rush Stories book at the Sonoma Community Center, Saturday afternoon at 2 pm.